The Life Test Simulator was developed, designed, and protyped by Swan Emerson. 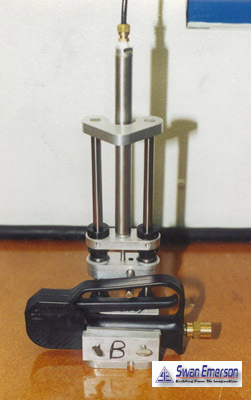 It is used during the functional testing process to automatically test the pressure washer wand life duration. The control unit has settings for cycle duration as well as the tracking of cycle counts.